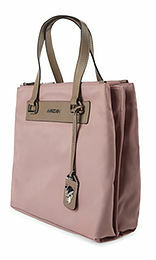 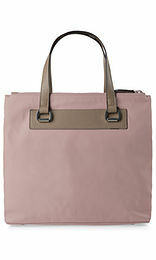 Stylish tote bag in nylon twill with three compartments and two carrying handles in cervo leather. The tote bag is fastened by means of a zip. 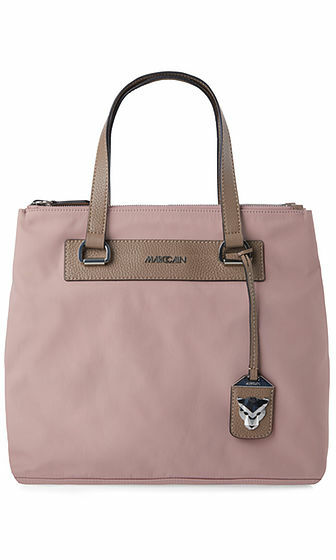 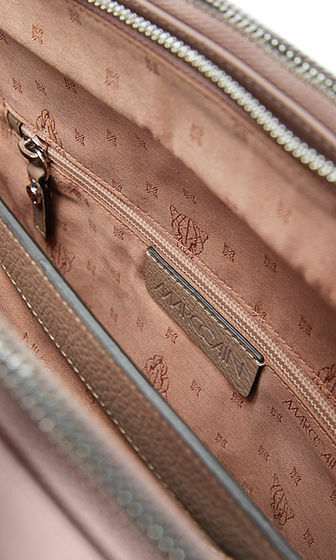 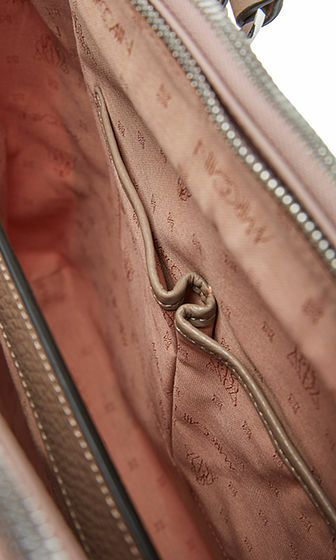 The detachable leopard head pendant gives the tote bag an additional trendy highlight.